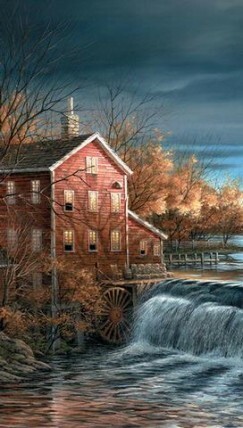 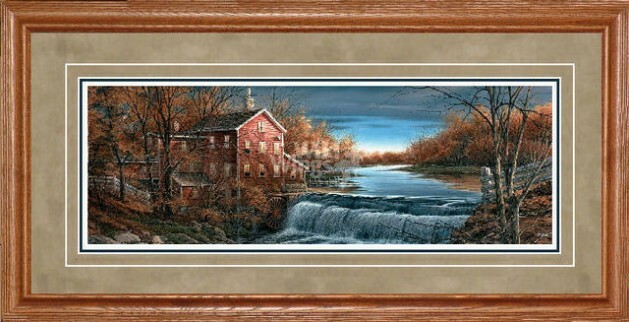 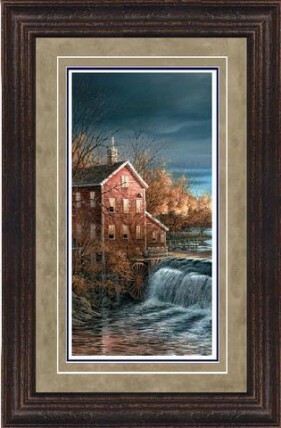 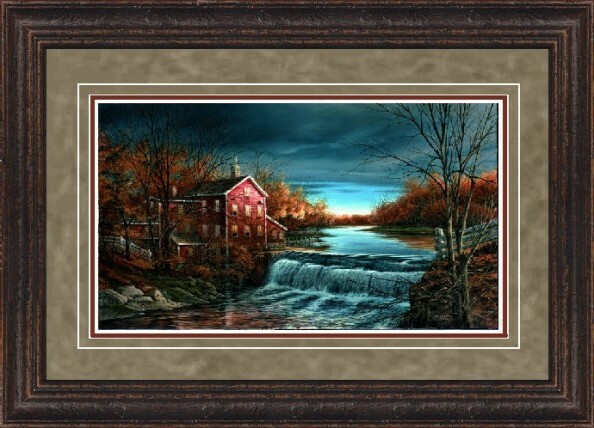 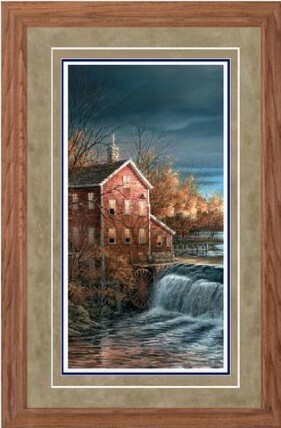 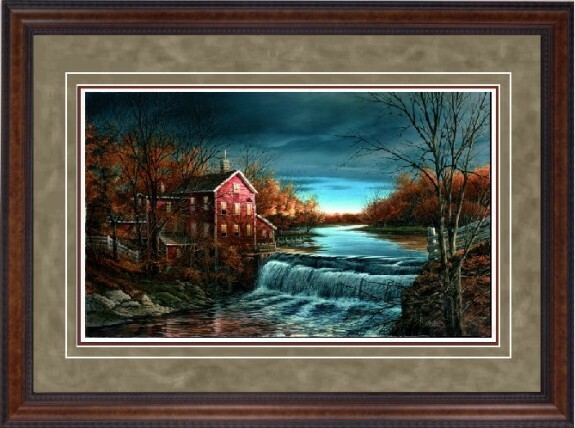 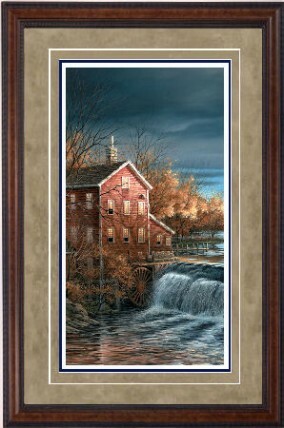 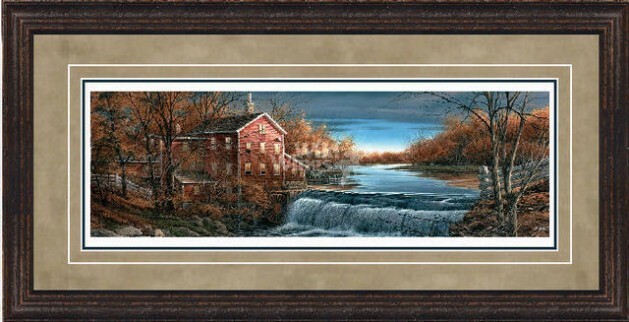 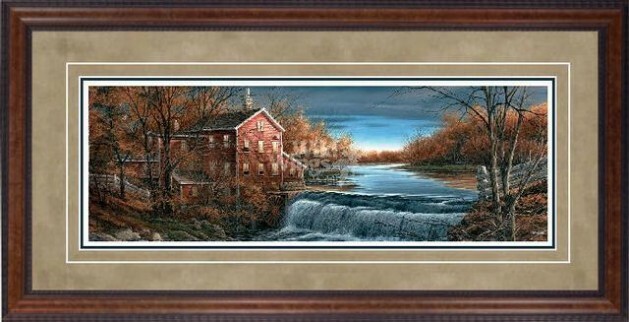 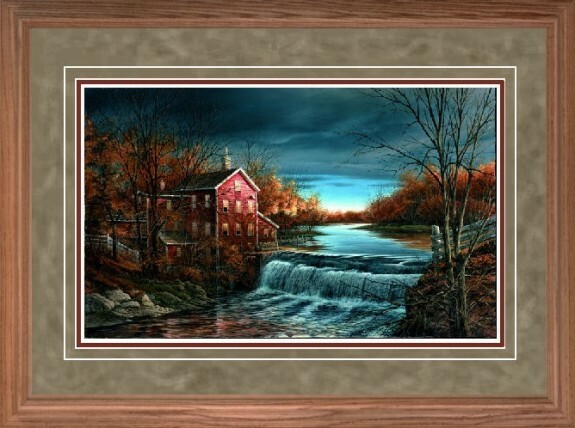 The old mill pond is an important symbol to many Americans. 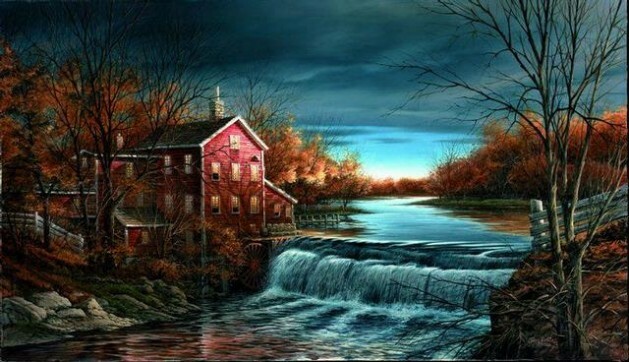 Its calm presence represents a less hurried time when life's ambitions were in proper perspective. Such a reordering of priorities is evident on this peaceful autumn afternoon. 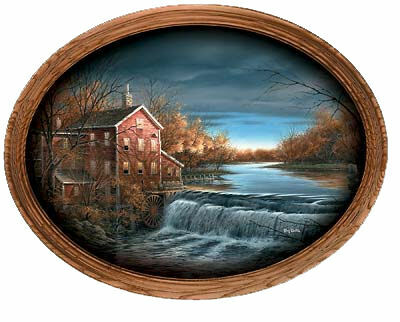 The mill owner has built a viewing platform overlooking the pond and, recognizing the moving water's healing power, often sits and in the rocking chair listening to its soothing sounds.